February 8 – 10, 2019 Instructor Course Part -1. 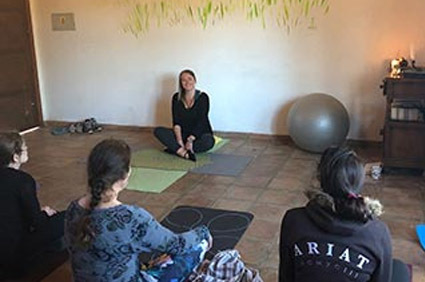 March 7 – 10, 2019 Instructor Course Part -2. 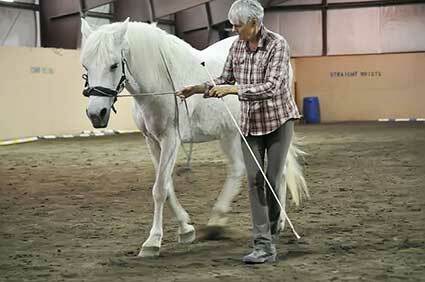 October 17 – 20, 2019 Centered Riding Update Clinic. 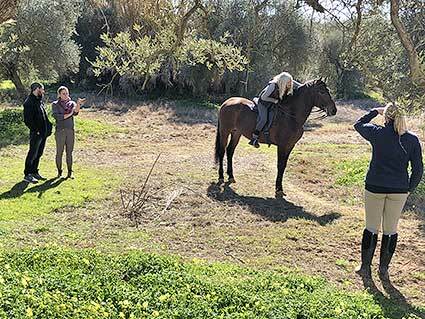 October 17 – 20, 2019 Centered Riding Open Clinic for Spanish VAquero Riders. 4 days – Team/Connect® Clinic: €490.